Atletico Madrid host local rivals Real Madrid in the first leg of their Champions League quarter final on Tuesday evening in a repeat of last season’s final. Los Blancos won that game less than a year ago, but have since been unable to beat Atleti on the six occasions they have faced them. 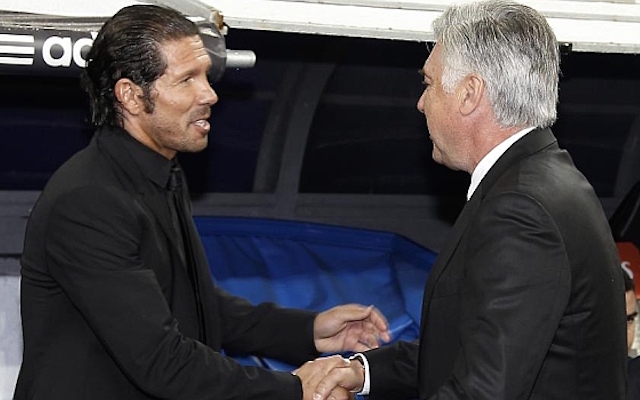 This will give Diego Simeone’s side hope that they can avenge that final defeat. However, if this combined XI is anything to go by, the Rojiblancos will be up against a team with higher quality players though. They are outnumbered 7-4 in this side. Should they have any other players in the joint team? Although the Spain international is not the player he once was, Atletico have been forced to use three keepers this season through injuries. 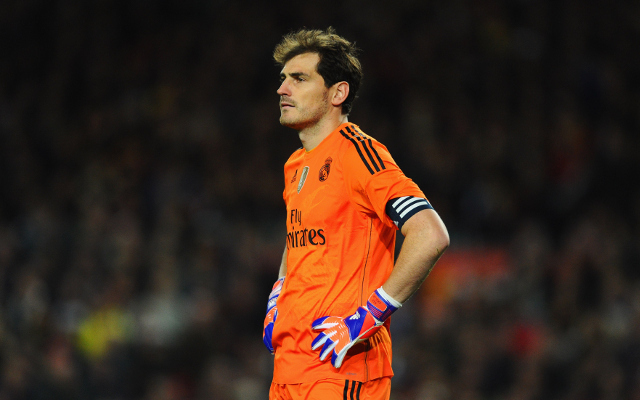 If Keylor Navas played more for the Galacticos, he could well make it in to this side. The 30-year-old has forced his way in to the Spanish national team with his performances over the last two years, and is one of the best full-backs in world football. Not the best when forced to defend, but there aren’t many defenders who are as good as the Brazilian at going forward. One of the top La Liga centre-backs, even though he has to put up with playing alongside Pepe every week. The Uruguayan is one of Simeone’s best ever signings. A rock at the back.